QUE.com CyberSecurity. Artificial Intelligence (ML/DL). Virtual Reality. Robotics. Visiting Washington DC Top 5 Beaches in Europe 3D Video Cameras: The Perfect Holiday Addition QUE.com is 20 years old today! 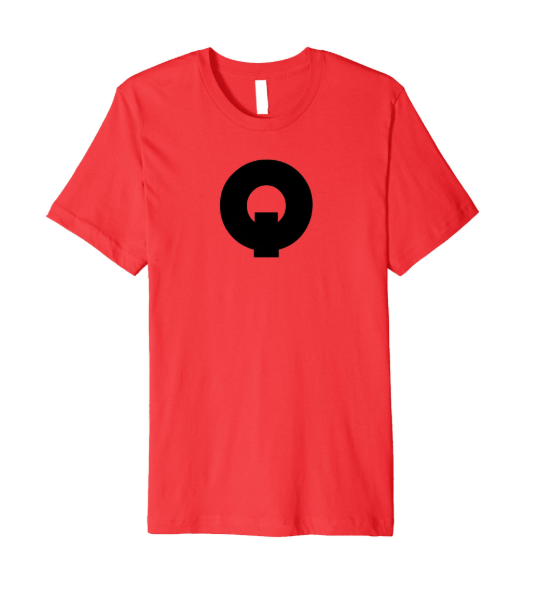 QUE T-Shirt is now available. Add your blog or business website here.